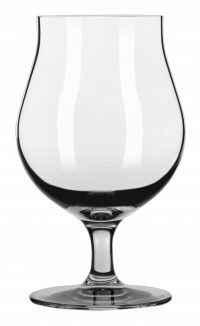 The Munique beer glass is evocative of a classic , but with the style turned up a bit. 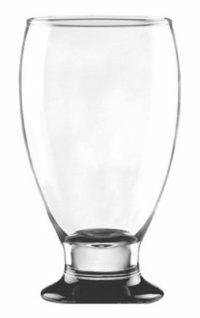 These glasses come in 13.5 ounce and 16.5 ounce sizes, 12 per case. When you work with the design professionals at DejaBrew USA to create and then deep etch, imprint or decal your logo on to every piece- you create branding your customers will remember.